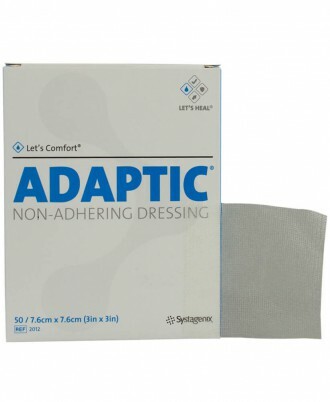 ADAPTIC™ Non-Adhering Dressing is a primary dressing made of knitted cellulose acetate mesh, impregnated with a specially formulated petrolatum emulsion. 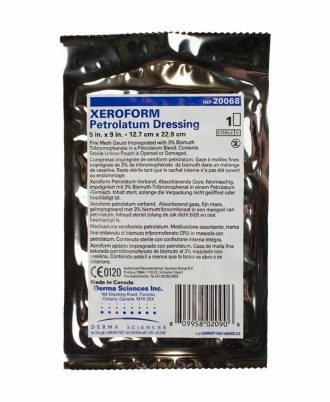 It is designed to minimize pain and maceration in a wound while providing secure protection. 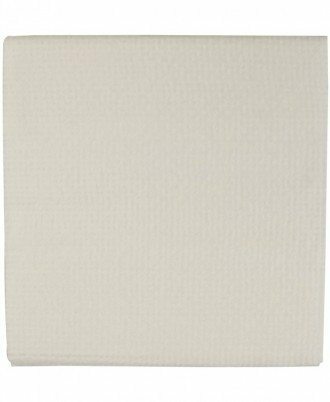 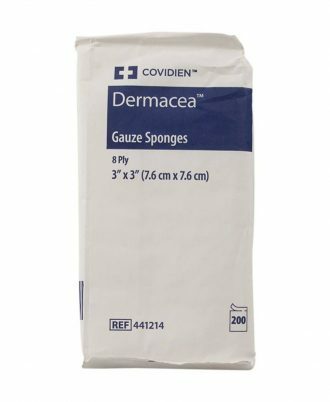 The economy line Dermacea Gauze Sponges offers clinicians a cost effective alternative for sterile and non-sterile 100% cotton gauze dressings. 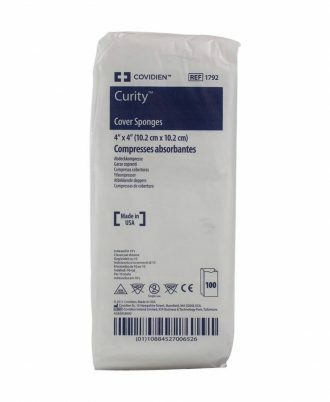 Curity Cover Sponges. 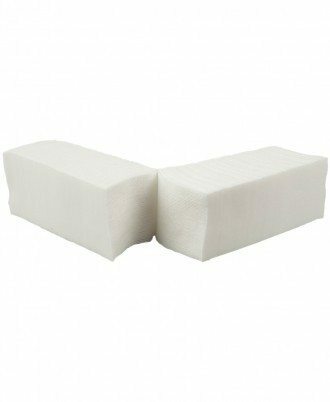 Non-woven cellulose wadding filled sponges. 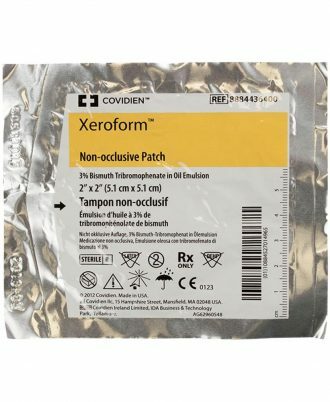 All purpose use with good absorbency. 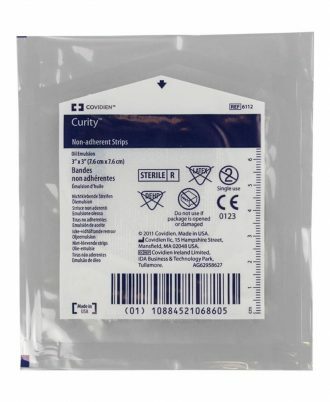 Available in a variety of sizes in both sterile and non-sterile. 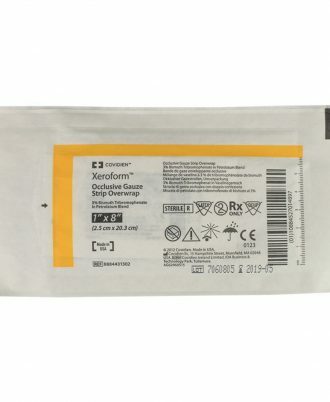 Post-Op Sterile Gauze. 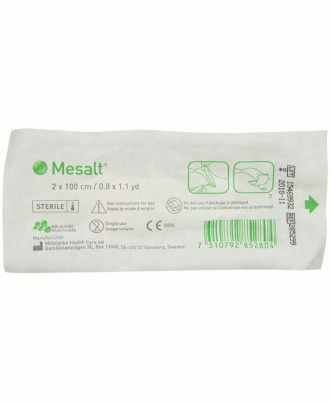 More absorbent than cotton gauze sponges, these post-op sponges are filled with extra-absorbent cellulose fibers for those situations that require increased absorbency. 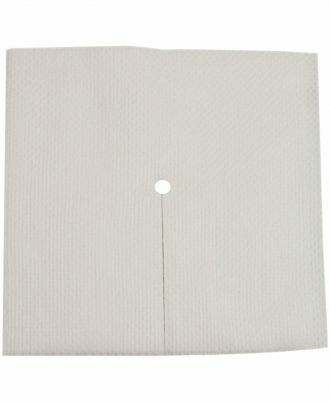 The outer layer is constructed of our absorbent non-woven Avant Gauze fibers. 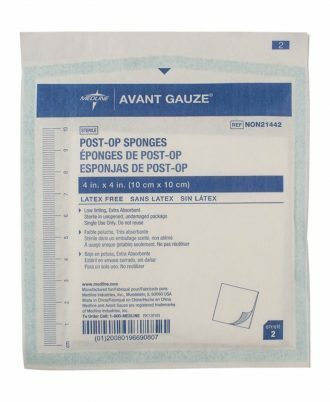 Gauze sponges by Dynarex are non sterile surgical dressings. 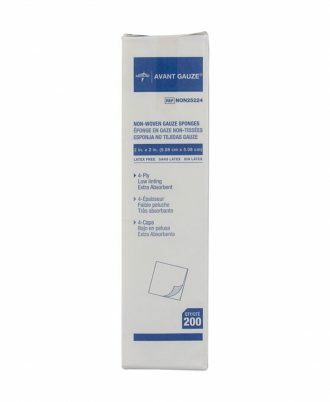 Dynarex gauze sponges can be used for a wide range of dressing, cleaning, and prepping procedures. 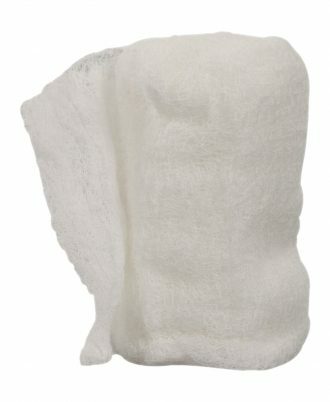 A gauze sponge has no exposed edges. 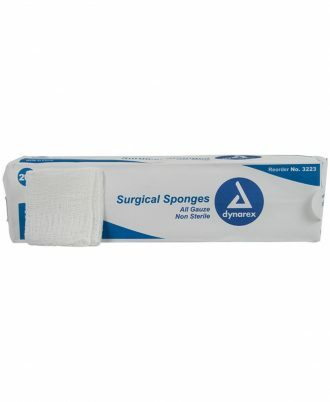 For gauze sponges and other medical supplies, Dynarex is a leading medical supply company. 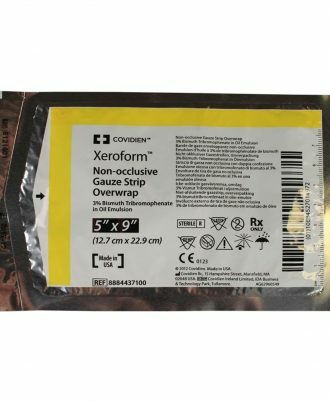 This sponge features an extra fenestration which allows it to lay flat when wrapped around a drainage tube. 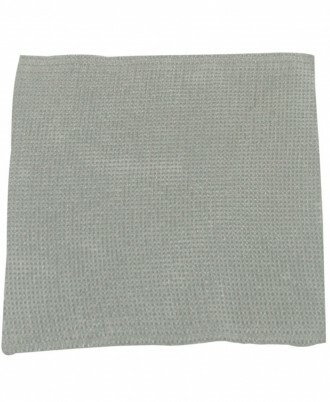 Without it, the sponge will pucker, decreasing effectiveness by allowing fluids to pool around the drain tube. 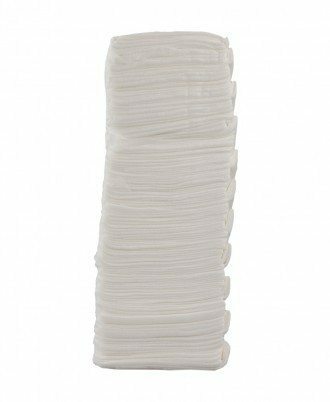 Each 6-ply sterile rayon/polyester sponge is highly absorbent, low-linting and fast wicking to wound beds. 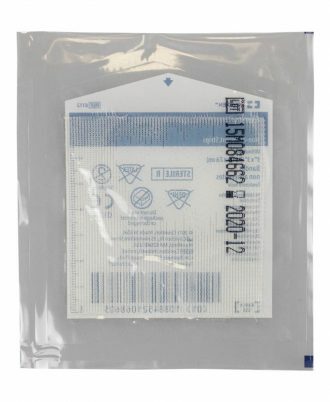 Hydrogel is compression saturated onto gauze sponges, ensuring thorough coverage. 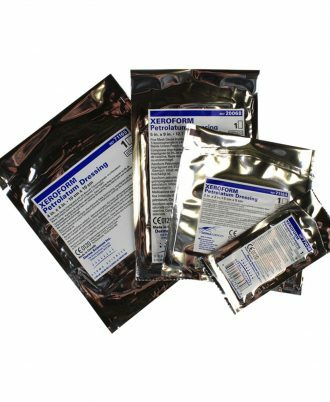 -Special hydrogel formulation, with added aloe, balances viscosity and hydration. 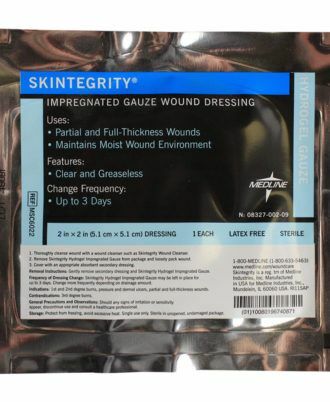 -Unfolded gauze sponges easily conform to deep or tunneling wounds. 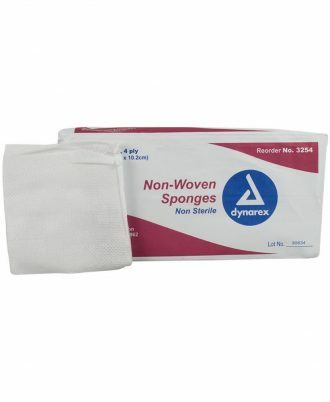 Gauze sponges by Dynarex are non sterile surgical dressings. 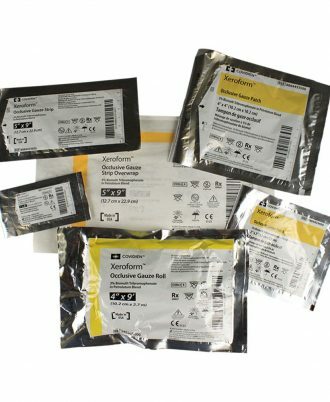 Dynarex gauze sponges can be used for a wide range of dressing, cleaning, and prepping procedures. 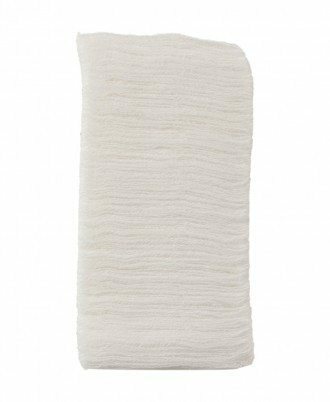 A gauze sponge has no exposed edges. 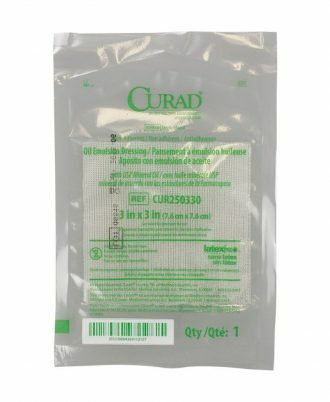 For gauze sponges and other medical supplies.